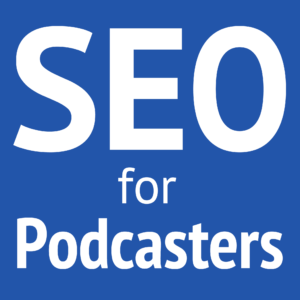 Your website is the Internet home for your podcast. Here are several easy things you can do to make your website appeal to gain more listeners and make it easier for current subscribers. 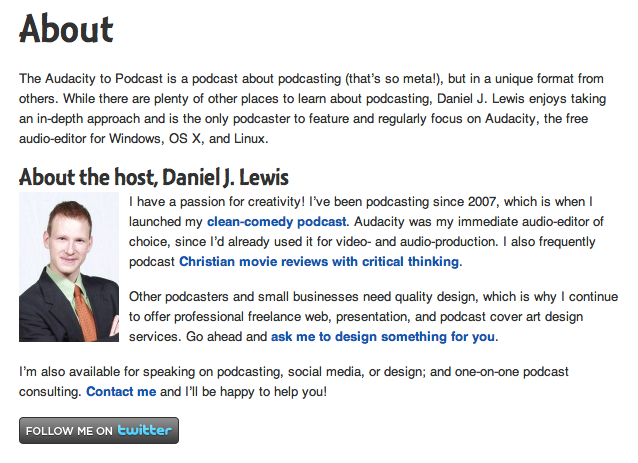 I'll use my own recent design of The Audacity to Podcast's website as an example. The new website is built and designed over the powerful and easy Genesis Framework. I used CSS3, which will make the site beautiful on modern browsers (Chrome, Firefox, Safari, Opera, Internet Explorer 9), but it gracefully degrades for older browsers (Internet Explorer 7–8). Quickly tell new visitors what your site and podcast are about. This helps them know whether they should stick around. The “about” page is your second-most-important page because this is where you can explain in more detail who you are and what your content are about. Don't hide your contact information or make it a puzzle to read your email address. A couple simple WordPress plugins can simplify your life, maintain your privacy, and be friendly to your visitors. CryptX to encrypt your email address but show in plain writing for human visitors. 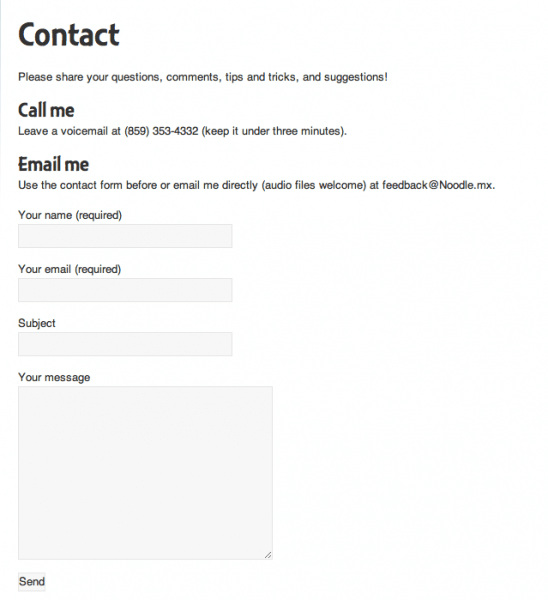 Contact Form 7 to embed a contact form on a page. or include your media player in excerpts so they'll appear on the front page. 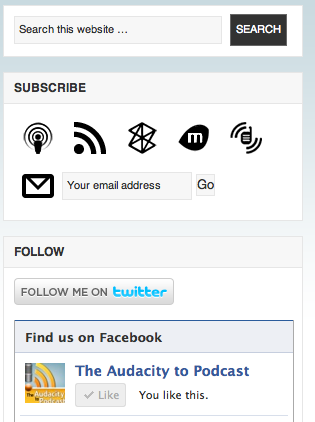 Your sidebar is for stuff that should appear on every page of your site. In order of important, this could be any of the following. These steps are easy and I'm confident you can do them yourself. But if you'd like me to do them for you, I provide a variety of website services tailored for podcasters: simple design changes like a header, background, and color scheme; complete website design; subscribe and follow widgets, and podcast cover art. If you'd like to hire me to design stuff for you, email Daniel@Noodle.mx and I'd be delighted to help. PodCamp is a social-media “unconference” and I would love to have you attend, or especially sponsor or volunteer for PodCamp Cincinnati on October 22 near Cincinnati. 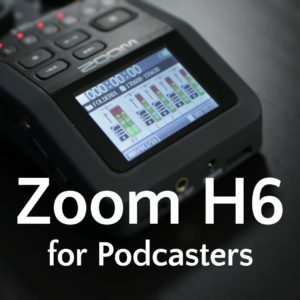 If you're interested in sponsoring, please email Daniel@PodCampCincinnati.com. Thank you for this one, especially, Daniel. I’m trying to implement as much of this as I can before launch. Great tips here Daniel. 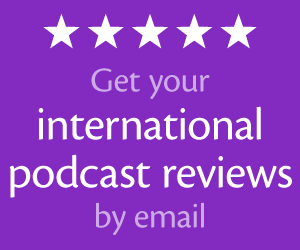 Now I’m going to start applying them to my podcast site! Great! Please come back and share your website when you’re finished enhancing it.